Home Samsung Galaxy S4 The truth behind the 8 Core processor in Samsung Galaxy S4. 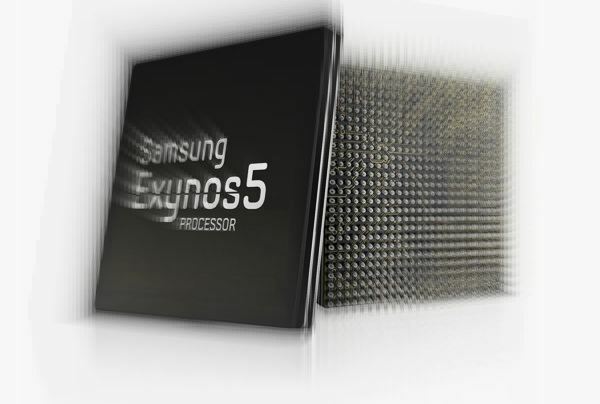 The truth behind the 8 Core processor in Samsung Galaxy S4. So Samsung has an extremely good hardware configuration in its latest top selling Galaxy series s4. One of the primary factors why people are opting to buy the phone is its Octa core processor. Octa means 8 core but if you think at a time it uses all 8 processors then you are simply mistaken. Here is the truth behind the Octa core. The primary reason for introducing Octa core processors is to save battery life. Yes believe me its a shocker but its true. The normal Quad core processors in smartphone drain batteries like hell. To avoid this Samsung came with an innovative idea. It introduced 8 cores. 4 cores are light processors for basic operations and other 4 core processors are for heavy operations. So if you are using your phone for simple tasks like texting, calling etc the light processors are used and otherwise the heavy once are used. But at a given time only 4 processors operate. This utilizes the battery very efficiently.